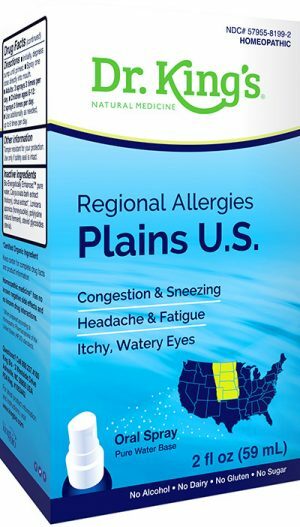 View cart “Regional Allergies: Plains U.S.” has been added to your cart. For temporary relief of symptoms: itchy, watery eyes, sore throat, cough, runny nose, sneezing, congestion, headaches, hoarseness, and fatigue. 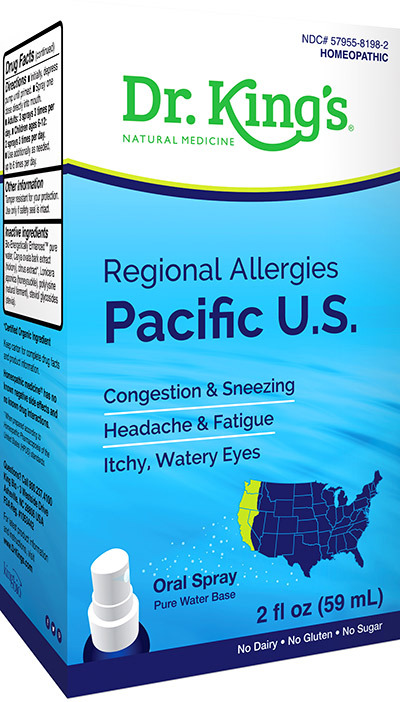 For temporary relief of allergy symptoms commonly experienced in CA, NV, OR, WA: itchy, watery eyes, runny nose, sneezing, sore throat, sinus congestion, cough, stuffy nose, fatigue, itchy, irritated skin, hoarseness, headache. 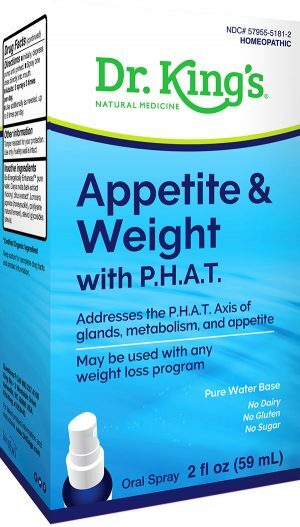 Adenosinum cyclophosphoricum, Adrenalinum, Adrenocorticotrophin, Alfalfa, Allium cepa, Bellis perennis, Conium maculatum, Cortisone aceticum, Equisteum hyemale, Euphrasia officinalis, Fagopyrum esculentum, Galphimia glauca, Histaminum hydrochloricum, Kali muriaticum, Millefolium, Mucosa nasalis suis, Natrum muriaticum, Prunus spinosa, RNA, Sabadilla, Solidago virgaurea.